What’s the Real News Behind the Google-Walmart Partnership? The industry is buzzing with news of a Google-Walmart partnership and the future of voice activated search. However, it’s hard not to reasonably wonder if the real story here is, in fact, about voice activation. Yes, it will boost sales for Google Home, but enough to take anything real away from Amazon’s wildly popular Alexa? Maybe. 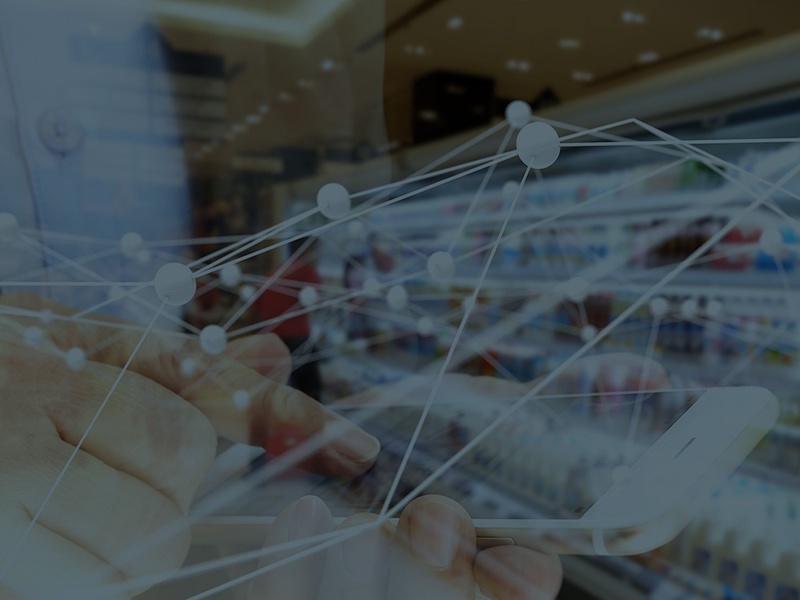 Yes, some buyers will now get groceries by simply asking their virtual assistant, will this change shopping behavior, and more importantly, will it even matter in a few years? Only time will tell. While conversational commerce is an industry trend at the moment, let’s not forget that commerce is at the heart of this partnership. Ecommerce represented $390 billion in sales in 2016, and according to eMarketer, voice-enabled purchases account for $250 million of that. Compared to Walmart’s total revenue of $485.9 billion, it’s easy to see that conversational commerce is not the entire picture here. As part of this deal, Google gets Walmart users’ shopping behavior and history, both online and some in-store purchases. Yes, you read that correctly: Google will secure Walmart’s shopping history. Let’s not underestimate what having this data means. What will the search giant do with this information? Google Search is forced to be reactive, that's the precise nature of keyword search. This shift will allow Walmart shoppers to easily reorder on Google Express while giving Google the ability to create shopping personas based on actual shopping behavior. These behavioral insights will help Google create target personas that will compare to the audiences that Facebook and Programmatic programs can offer its advertisers. Imagine for a minute a shopper at Walmart using digital coupons for diapers, laundry detergent and crayons. They will now be eligible to be placed in a Google target audience of ‘Parent of young child’, when the diaper purchasers shop, that same person could be moved into ‘Parent of a pre-school child’, thus triggering advertising options that will make any digital advertiser’s head spin. This is Amazon’s sweet spot, and with Google behind them, Walmart may actually be able to take a dent out of that market—the audience data is the value in this story. This move reminds me of the early days of search and affiliate and the inherent cyclical nature of our industry. We haven’t heard the last on the great voice activation race or what the total impact will be once Google has consumer purchase history, but you better believe our eyes are open and we’re planning ahead at Pepperjam.